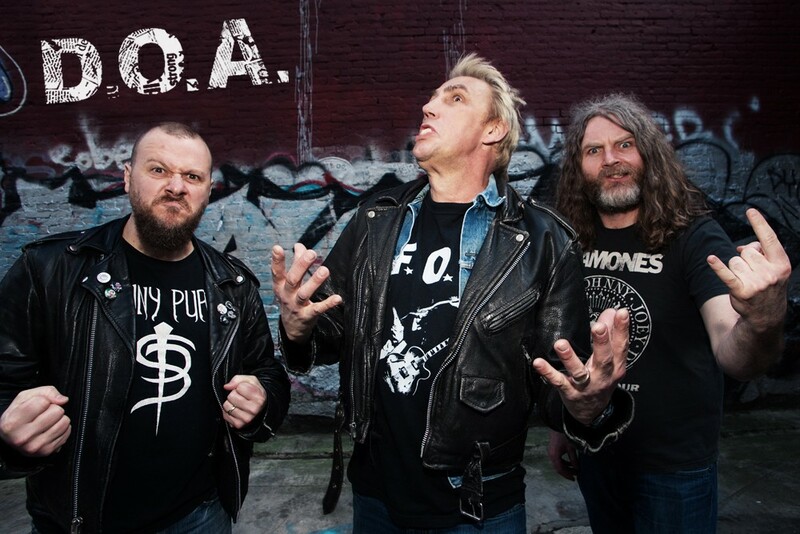 You might recall last summer when a visiting punk band, D.O.A., had their backdrop stolen when their van was broken into after stopping in Spokane. We’re happy to report that, eight months later, the backdrop has been returned. The banner was stolen from D.O.A.’s van after a show at the Pin on June 16, along with some band merchandise and “Paddy Duddy’s legendary snare.” O’Brien responded to the band’s original Facebook post about the stolen items, calling upon the local music scene to help return the backdrop and missing items.